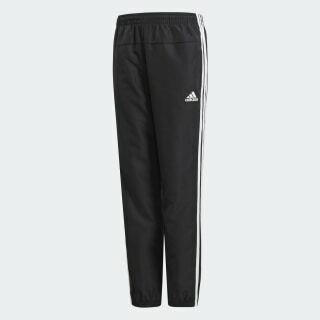 Comfortable track pants that keep you dry. 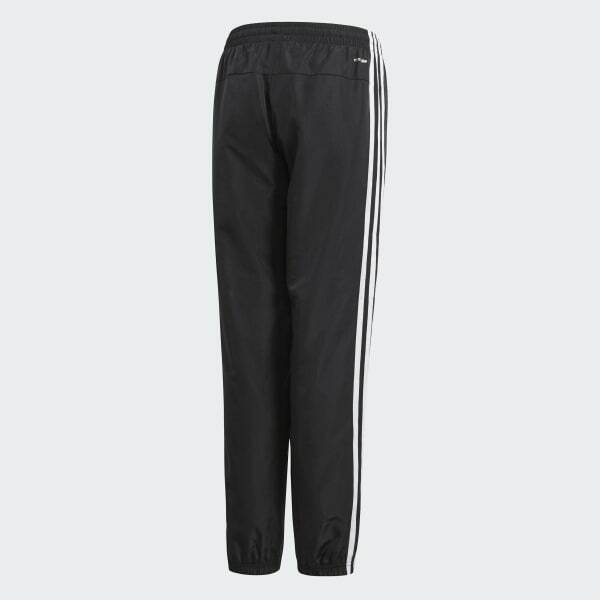 Hit the gym or the streets in style in these junior boys' track pants. Made with environmentally friendly, recycled polyester, these pants feature a mesh lining to keep the air circulating. Finished with 3-Stripes down the sides.